If you do not like that buzzing sound of your morning alarm then how about hearing your favourite song to wake you up in the morning? Sounds great, right? So here Amazon has brought the greatest perk to those who love to listen to their favourite songs to wake up in the morning. 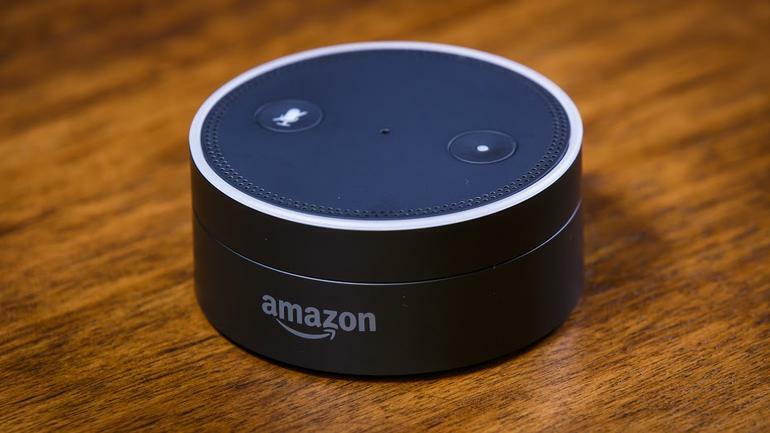 Amazon has recently added a new feature to its device Alexa which will let you choose your favourite song as an alarm tone from one of the many streaming options, including its own treasury Spotify. You can any choose from a huge list of songs and your playlist can be as narrow and as broad as you want it to be. It also gives you an option to choose from radio services like Tune In, iHeartRadio etc. Of course you will get more benefit if you are using Amazon’s music services. You can choose any relaxing song to soother your mornings or you can go for some hip hop as per your likings. This alarm feature might sound a minor feature to you but this is not any less achievement. Think about a monotonous radio device sitting at your table suddenly converted into a live alarm station. It is surely a big achievement for the company and also it will give tough competitions to its rivals like Sonos. Also if you are using Alexa application in your mobile phone, Amazon will be the one to wake you up in the morning. Be the first to comment on "Wake up with the Sound of Your Favourite Music With Amazon’s Alexa"